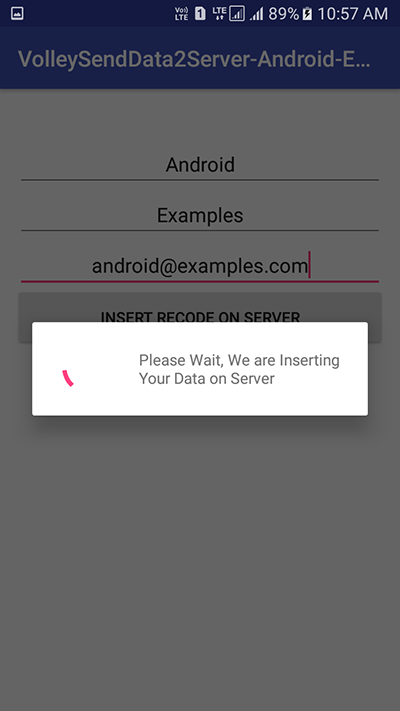 Android Volley Post Request with parameters Example using StringRequest and Show server response echo message in App on successfully submitting. 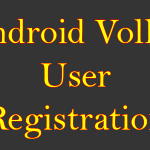 In this tutorial we would going to use Android’s most famous library known as Volley .This library is freely available for every developer. 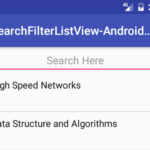 You can do multiple network data transmitting work using Volley. 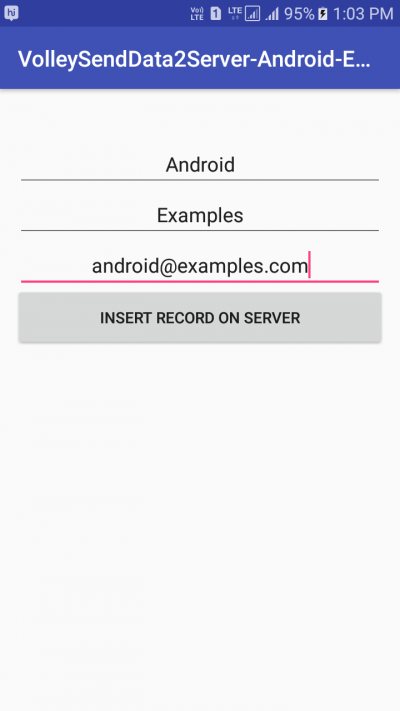 So here is the complete step by step tutorial for Android Volley Insert Multiple Data into MySQL Database Tutorial. 1. 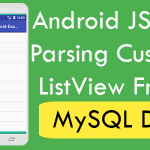 Create a database in PhpMyAdmin. 2. 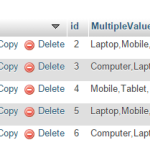 Create a new table in database name as UserInfo with four columns id, first_name, last_name, email . Set id as primary key. 3. 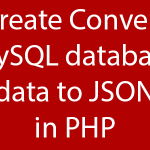 Upload the below PHP script with your database configuration. In DatabaseConfig.php file you have to set your server PhpMyAdmin HostName, Host Password, Host User, Database Name. 6. 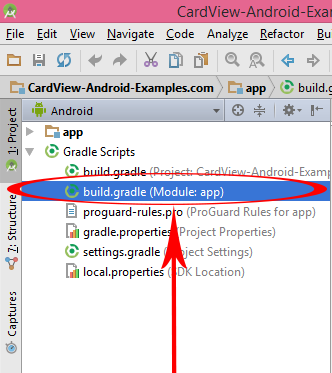 Add compile ‘com.android.volley:volley:1.0.0’ library file in build.gradle(Module:app) file. So open it. 7. 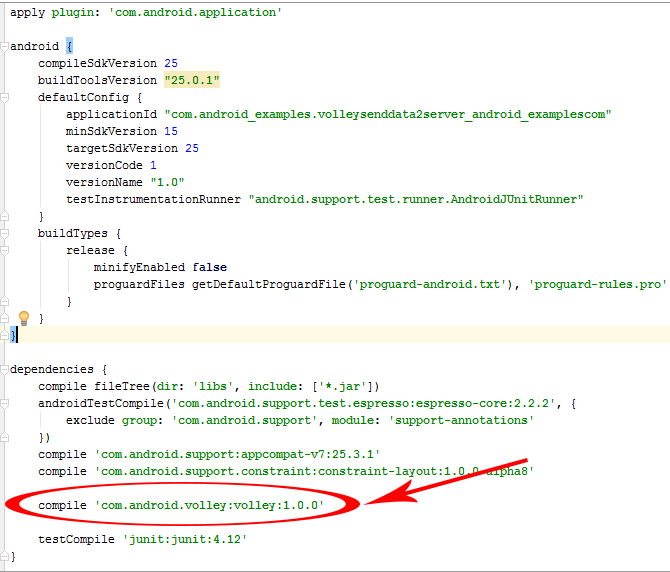 Add compile ‘com.android.volley:volley:1.0.0’ inside dependencies block. 8. Create Three EditText and one button in activity layout file. 9. Create button, EditText, RequestQueue, String, ProgressDialog and HttpUrl , button objects in MainActivity.java file. 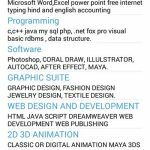 // Create string variable to hold the EditText Value. // Storing server url into String variable. 10. Assign ID’s to all of them. 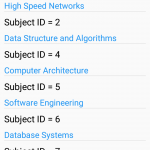 // Assigning ID's to EditText. 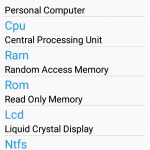 // Assigning ID's to Button. // Creating Volley newRequestQueue . 11. Creating method to get value from EditText. 12. 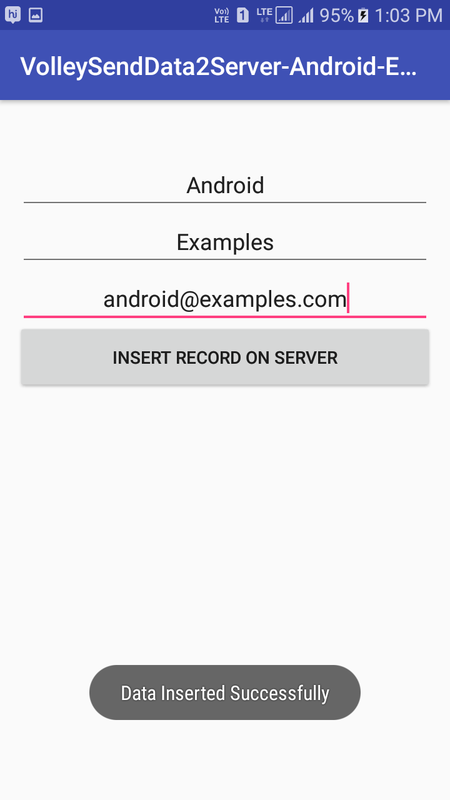 Adding click listener to button. // Creating string request with post method. // Hiding the progress dialog after all task complete. // Showing response message coming from server. // Creating Map String Params. // Adding All values to Params. 14. Calling RequestQueue to call the stringRequest method. // Adding the StringRequest object into requestQueue. 15. Calling StringRequest and GetValueFromEditText() method inside the button click scope. // Showing progress dialog at user registration time. // Calling method to get value from EditText. // Creating method to get value from EditText. Great tutorial, easy to understand.